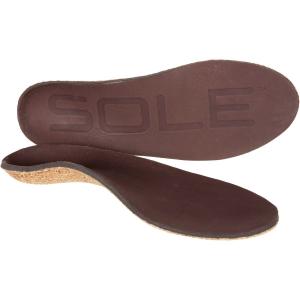 Treat your feet right with the Sole Softec Casual Footbed. 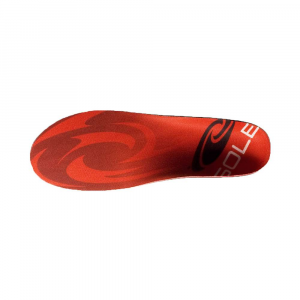 Dress shoes aren't always the most comfortable, but you can take a lot of the strain out of a long workday with the Softec. 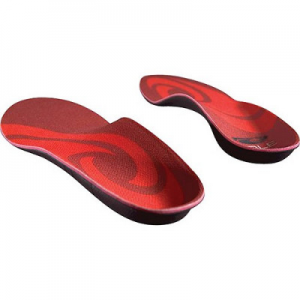 Made with a molded EVA base and proprietary cushioning layer, this footbed provides pressure point-specific relief for high-stress areas under your foot. CLOSEOUTS . 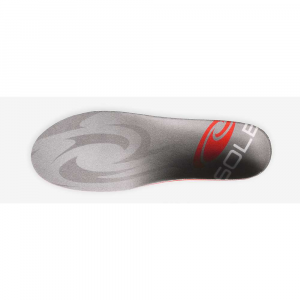 Featuring a layer of Softec cushioning in a moldable form for comfortable wanderings, Sole's Softec Casual footbeds are fully customizable to fit your feet as though they were custom made. 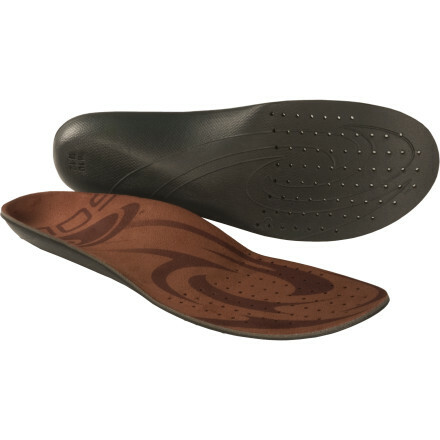 Available Colors: BROWN, SEE PHOTO. 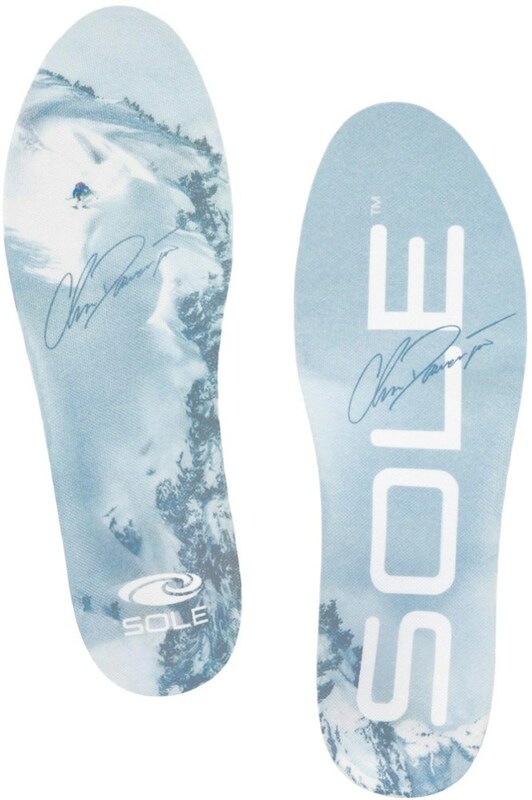 Sizes: 3, 4, 5, 6, 7, 8, 9, 10, 11, 12, 13, 14, 15, 16. 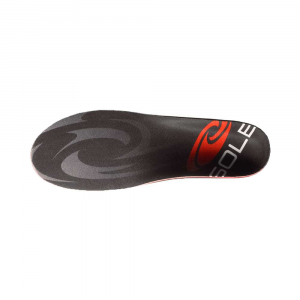 The Sole Softec Casual is not available from the stores we monitor. It was last seen April 13, 2016	at Sierra.